Exciting news and a big thank you!! So, I’m coming to the end of my trip and also the end of the heading control operation here at Gryphon Alpha. I’ve enjoyed this job in many ways and easily the best thing about it is that is has afforded me the opportunity to start this blog and leap both feet forward into the confusing world of social media. In the time from starting this blog in September 2012 until now I am proud to boast over 65,000 views, over 1,000 instagram followers, 3500 twitter followers and Close to 1000 facebook fans, something I never even considered possible when I started. I see it as a huge achievement, I certainly never ever thought I would get such a warm welcome into the blogging world. I really enjoy reading and responding to your comments. I’ve also received some lovely messages from people from all ages and walks of life and I look forward to receiving more messages from people about how I might help with directing their focus and choosing the right training path for them. As I have mentioned before I purchased a GoPro to use for making videos (as they are proving to be very popular) and I would like to add more to my YouTube channel. Unfortunately the GoPro has produced some unfruitful results and has at many times been on the verge of being ‘thrown over the wall’ that is… Being thrown overboard! Although I admit it is probably purely down to user error. Also the problem with making videos is that people are often not ok with being filmed and are concentrating on what they are doing and would rather not be bothered- perfectly understandable but doesn’t help the YouTube channel. The main point of this particular post is to thank everyone for the support they have shown, to ask you to keep coming back for more and to apologise in advance if I go a little quiet whilst on my leave. I have a training course booked (advanced DP), a holiday to go on and it’s also my birthday. 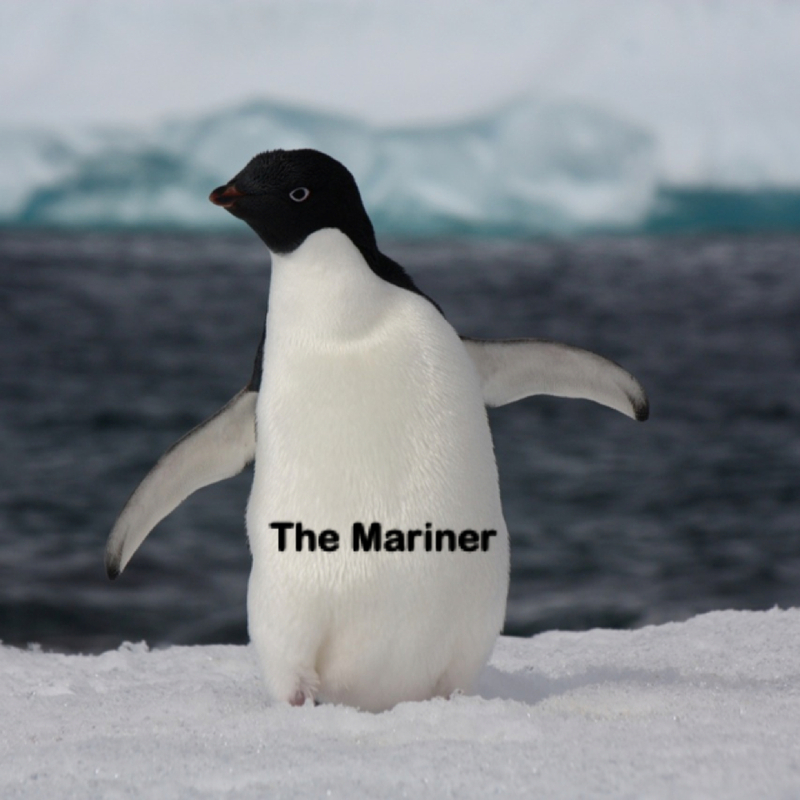 There is one last thing that I’d like to announce; I have been working with a web developer and we are working on bringing you a whole new interface to explore the mariner with new picture and video galleries, better instagram, Facebook and twitter integration and all round experience. The idea is to transform the blog into an actual website allowing for much more versatility and better user interaction. I’m afraid I can’t give a time scale on these works but what I can tell you is that I’m excited and I really hope you will love the changes and of course, as always your feedback is welcome. This entry was posted on Tuesday, February 19th, 2013 at 12:51 am by The Mariner. You can follow any responses to this entry through the RSS 2.0 feed.